•Aircraft General Information (22 Questions). 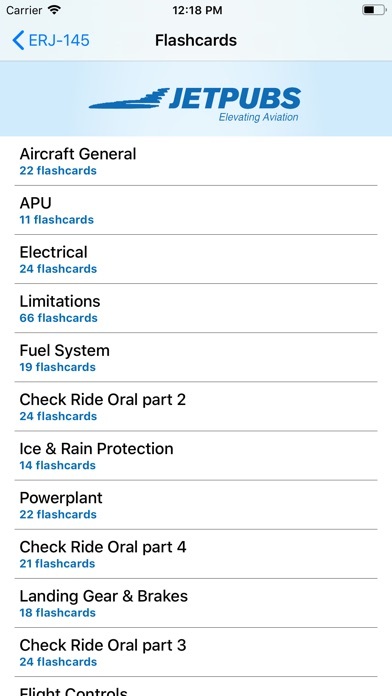 •Check Ride Oral (4 different sections 93 Questions). •Ice & Rain Protection (16 Questions). 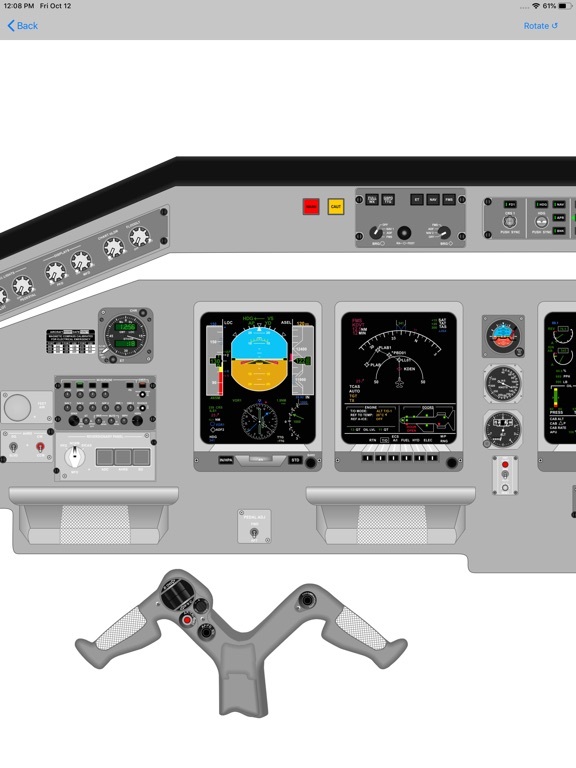 •Landing Gear & Brakes (16 Questions). 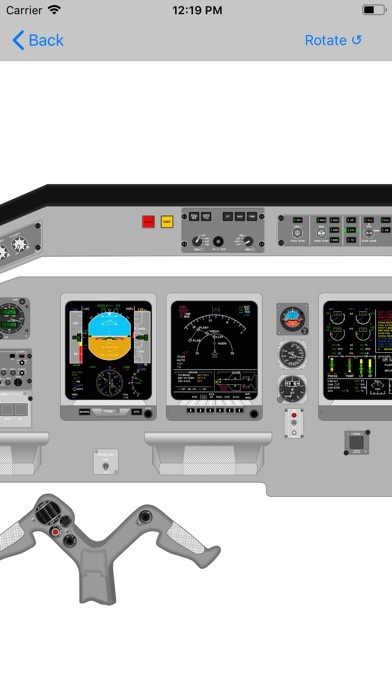 •A running zulu clock is installed on the flight planning screen. 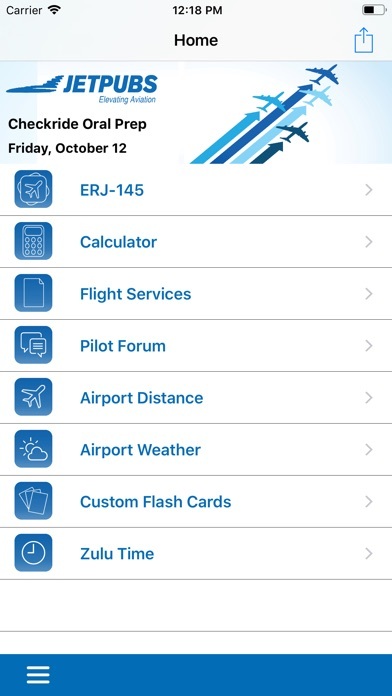 •Check weather from over 3,000 airports (domestic and international). Find distance in NM from TO and FROM multiple airports. Use the weather feature to access the latest METAR, TAF and other airport information. Must have WIFI or cellular connection for this feature. •Use the GPS tracking feature for cross country flights. •Members of this forum can communicate with other users of the app to ask questions, network and search for jobs in the aviation community. 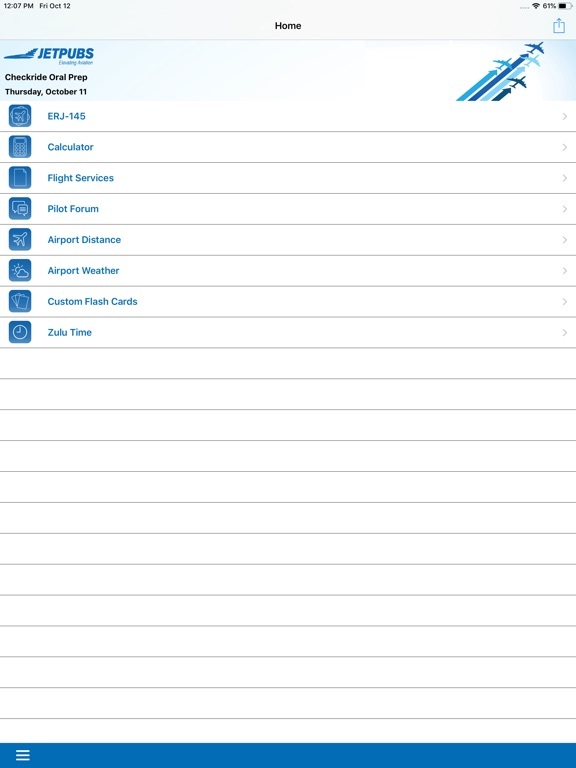 •Record, save and categorize your aircraft videos. 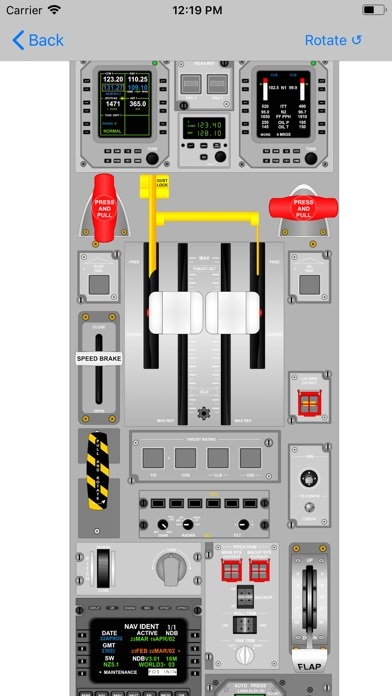 •Record ground school, aircraft walk-arounds, and flights. •Record and save unlimited videos. 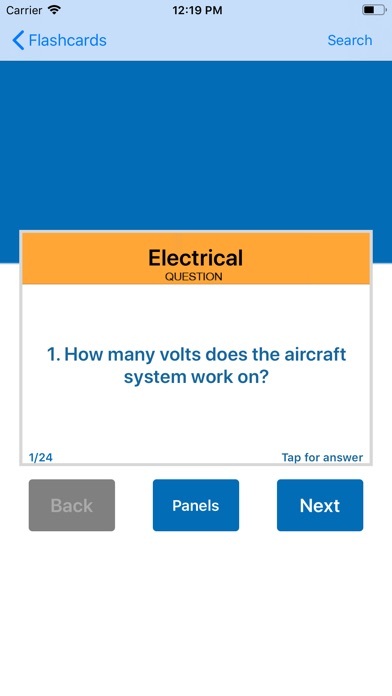 • Easily make your own systems flashcards by naming the category and typing in your own question and answer. •Create unlimited questions and answers. 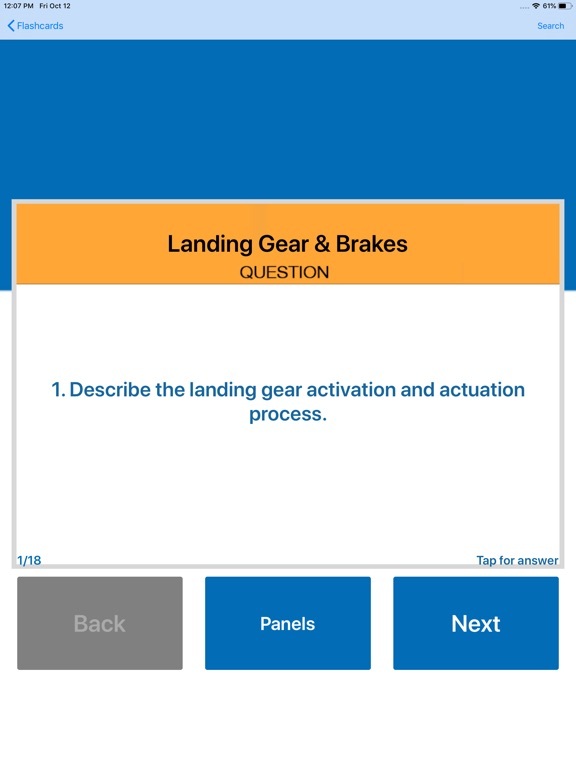 This app offers pilots a fast & easy way to study on the go! 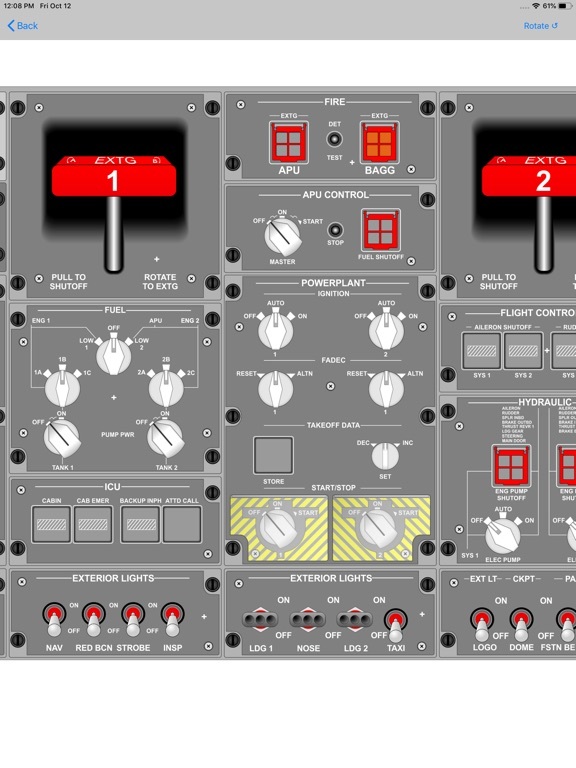 -Fix to the METAR / TAF code. The Embraer ERJ145 family is a series of twin-engine regional jets produced by Embraer, a Brazilian aerospace company. 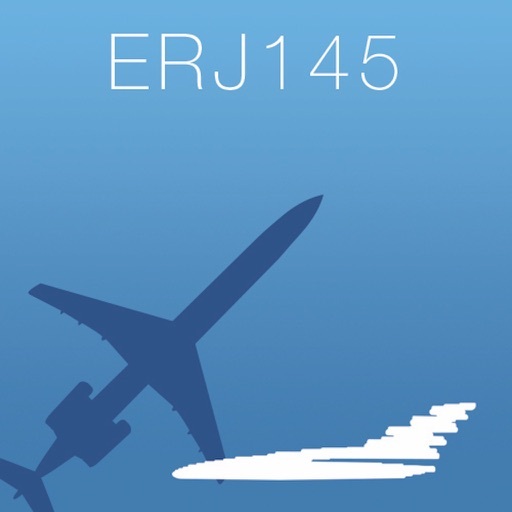 The aircraft series includes ERJ135 and ERJ140 (not included), and ERJ 145. The aircraft was also used as the Legacy business jet and R-99 family of military aircraft. The aircraft is powered by two turbofan engines. The older turboprop EMB-120 was used as the basis for the aircraft. 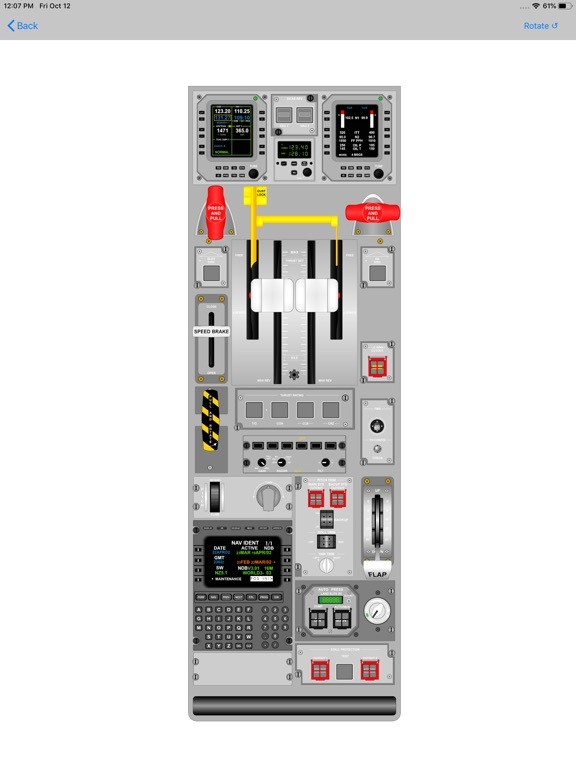 The information in this app was gathered from Revision N of the Embraer 145 Aircraft Systems Manual, originally published in 2007.